The city of Houston and the rest of Texas USA, is still reeling from the after-effects of Harvey, and yet Irma is heading toward the US now, already devastating much of the Caribbean. The guys have safely landed in Mexico, with Gian posting “clouds.” Katia is now heading toward the southern east coast of Mexico and a week from now, they are heading to Santo Domingo! We pray that all in the paths of these hurricanes (I know there must be many parents and grandparents in the southern states, as well as fans) are kept safe, go to shelters, and heed the warnings. After Harvey, I don’t think anyone is taking chances now. I spoke with my mom, who is on the central Gulf Coast of Florida and I asked her if she was packing. She said yes! I was a bit surprised, but she said she was ready to move to a safer place; they were all waiting to see where the wind blew. Sing strong and loud and fiercer than these storms! We know you can! Blow them back to sea where they belong! Amen. Thank you all for your continued support of this site! 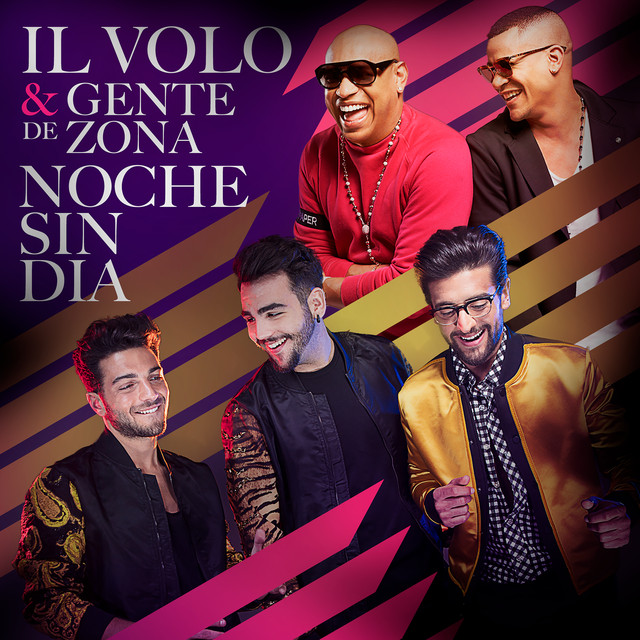 Let’s look forward to an amazing Latin American tour! p.s. look for some more changes and surprises to be coming through….we will be changing with the winds of time…. Piero’s birthday is coming up, and it’s time to start preparing for his birthday post! I know we’ve had problems in the past trying to get everyone’s greeting into the post, and I hope we have fixed this issue. 🙂 If you do not receive a return e-mail letting us know that we received your message, please reach out to someone here in the comments! I had a chance to interview some of our Flight Crew ladies about their experience with the Minneapolis concert and here’s what they had to say. I asked them all the same question. Leelee: So how was it? Photos courtesy of Linda and Mike H.
Okay, so maybe I didn’t personally interview them, but they were kind enough to send me their experiences, and fantastic experiences they are! Anyone of us who have seen them so far can relate to each and every one! 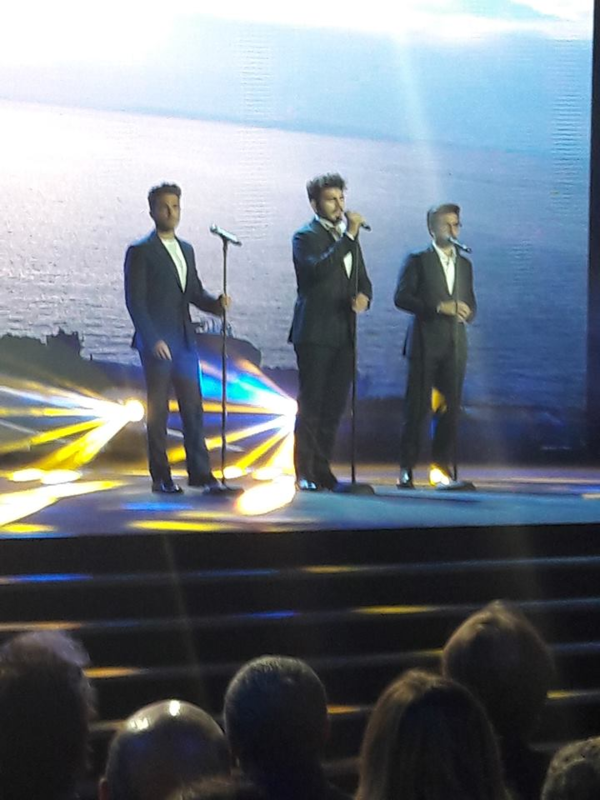 Thank you, @beat_it_queen, for taking some beautiful photos of Il Volo. I hope you don’t mind. Just wallow in the magic! THREE VOICES. TWO HOURS. ONE PERFECT EVENING. March 11, 2017. After thirteen months of dreaming, hoping, planning, saving, preparing, and studying, my second Il Volo concert had finally arrived. 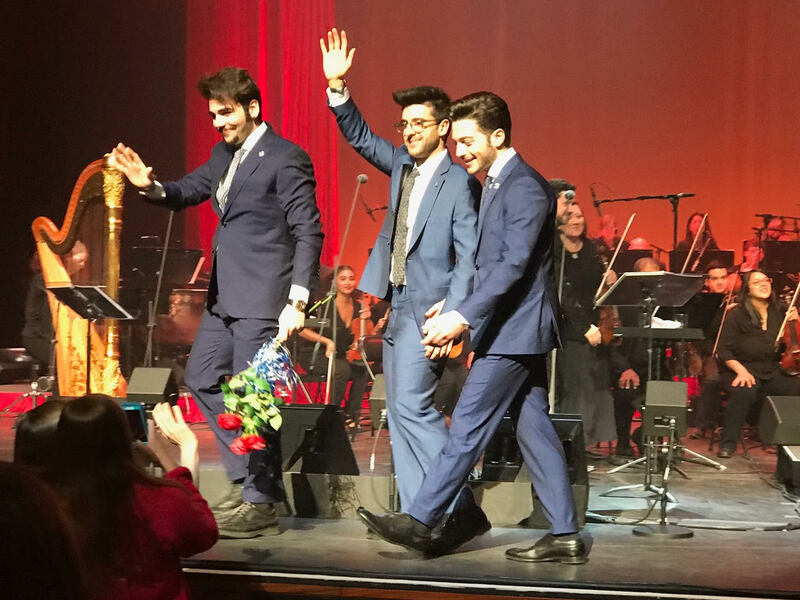 The 6000-seat MGM Grand Theater at the huge Foxwoods Resort Casino in Connecticut is a fantastic venue for an Il Volo concert due to the exceptional sound quality and amenities that my entourage of TEN fans was able to enjoy. The 55-piece full orchestra was incredible, and absolutely necessary given the type of music involved; pre-recorded background music would not have been acceptable during this tour. 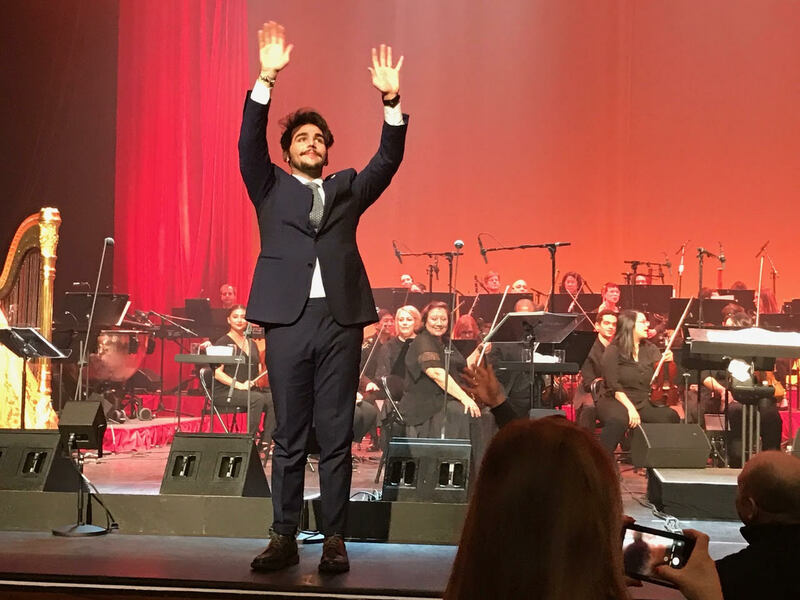 The crowd was visibly “older” than that of the Grande Amore tour, but that can probably be attributed to the fact that this was less “operatic-pop” and a step closer to “real” opera than previous concerts. Nevertheless, there were pockets of under-30 “youngsters” here and there. The cheering and applause and ovations were frequent and very intense, yet it was a different kind of “energy” that we’ve seen on the Italian, European, and Latin American tours. The staging was simple yet beautiful, comprised of elegant curtains illuminated in a variety of colors. I wish there had been backdrops recreating scenes of Italy, or at least the chandelier from the Florence concert, but oh well, maybe next time. My seat was in the third row from the stage, slightly to the left of center, which turned out to be perfect because “the guys” decided to spend almost the entire concert directly in front of me at a distance of about twenty-five feet! Needless to say, I was able to witness every motion, every gesture, every expression, every nuance of their performances. I was in heaven! Heaven however, comes at a very high price, because in case you haven’t noticed, our favorite hobby is becoming more and more expensive as the years go by. 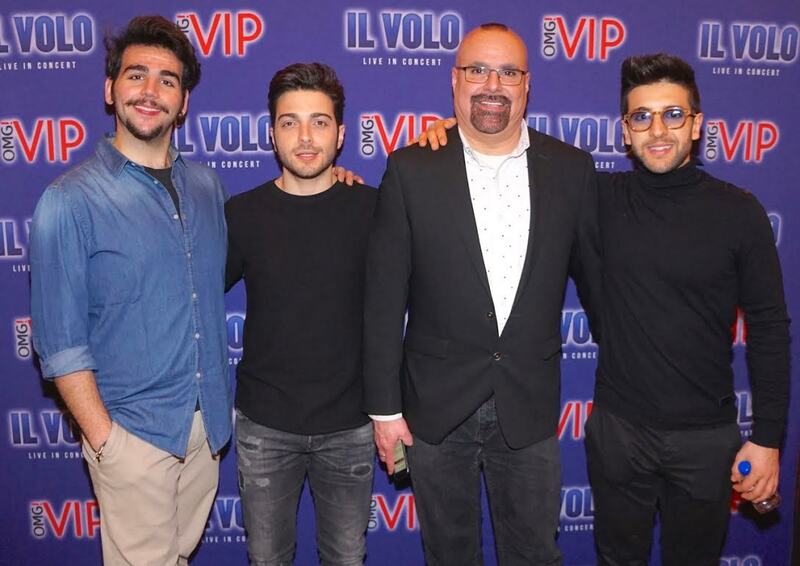 In my previous review I established my IL VOLO Concert Rule#1: BUY THE BEST TICKETS THAT YOU CAN POSSIBLY AFFORD. That rule still stands, but now my third row Notte Magica VIP Meet & Greet ticket had a face value of $385, compared to $225 for last year’s almost identical ticket. Other members of my party had the VIP Merchandise Package with a face value of $170, versus $125 last year. Even considering the perks that one can take advantage of by being a member of the Official Fan Club, any two people considering a “VIP M&G” experience are now going to have to weigh a $770 price tag, and it can be even higher in larger U.S. cities. For me personally, I can justify and plan in advance for this cost but there are going to be some fans that are going to have to draw a line somewhere and potentially not be able to cross it. Regarding my other “rules” from last year (Don’t waste time recording the concert with a smartphone, Learn some Italian, Prepare for your Meet & Greet, Make preliminary contact) – all of them came into good use this time as well. Although I appreciate the efforts of others posting concert video clips online, having the “Notte Magica” DVD permitted me to concentrate fully on absorbing their every word and movement; I gave them complete attention and concentration and because of this I was even able to distinguish variations between what I was experiencing live and what I had heard and seen on CD and DVD. Add to this my two years’ worth of studying Italian and the entire experience was magnified by having some understanding of the message that each song tried to convey. To top it all off I am a native Spanish speaker so the handful of Spanish selections came to life especially after reading and educating myself on the history of those as well. 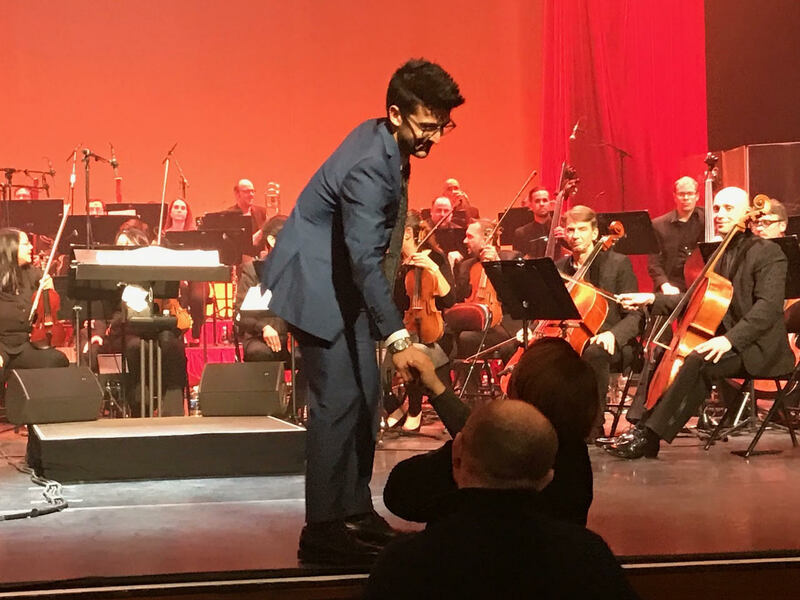 I cannot stress enough how having some knowledge of the languages and stories can add to the experience; for me, this concert was not just some kind of entertainment or pastime, it was in immersion into another culture. With each standing ovation I cheered and yelled and made eye contact and sent them my praise and appreciation in a way that only a true fan could express. The Meet & Greet was the standard “wait for an hour and chat for a minute affair” but it was memorable for me just as well. We have had numerous discussions on this site regarding different levels of fan appreciation and “love” for the guys and I thought I would make that a point of our chat. Following my own rule regarding M&G’s, I practiced and prepared because I knew from all of you that time would be short and excitement would be high. So this 205lb 6’2” tall guy with a military haircut looked them straight in the eyes and told them: “I love you guys, I love what you do for our youth, I love what you do for your fans, and I love your passion and professionalism in everything you do.” I commented on their decision regarding the presidential inauguration and told them that all my friends and I supported their concept that the artist should decide when and where and for whom to perform without regards to politics or the expectations of the public; they thanked ME for understanding – Piero in particular was very appreciative. We chatted about my other languages and the progress I was making with my Italian. I thanked them for transporting me to the Piazza Santa Croce in Florence for two hours and for giving me an incentive to learn their beautiful language and explore their incredible culture and pay tribute to those three tenors whom they admire so much. Finally, remember what I wrote about making eye contact? The three of them mentioned how at the end of each song they noticed that I would bolt up out of my seat with my arms in the air cheering for them during each standing ovation; they were looking into MY eyes and feeling MY passion! There were hugs and handshakes all around and after this one I almost lost it. It is hard to describe the feeling where for one brief moment you connect with someone in a very personal, profound, and passionate way that is impossible to duplicate in any other setting. This concert will be engraved in my mind forever. So I had to pay $385 for this? Oh yes, and I will pay it again. For me, it was worth every single cent. What did I get for my $385?